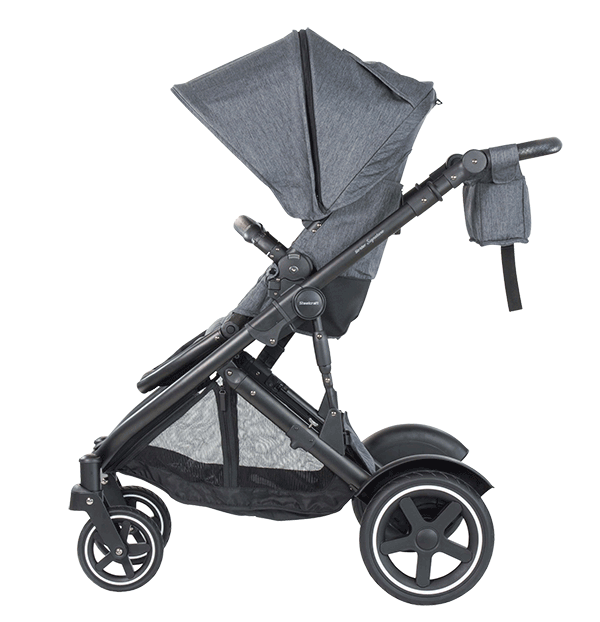 Our new Steelcraft Strider Signature™ stroller has arrived and is now available in store. 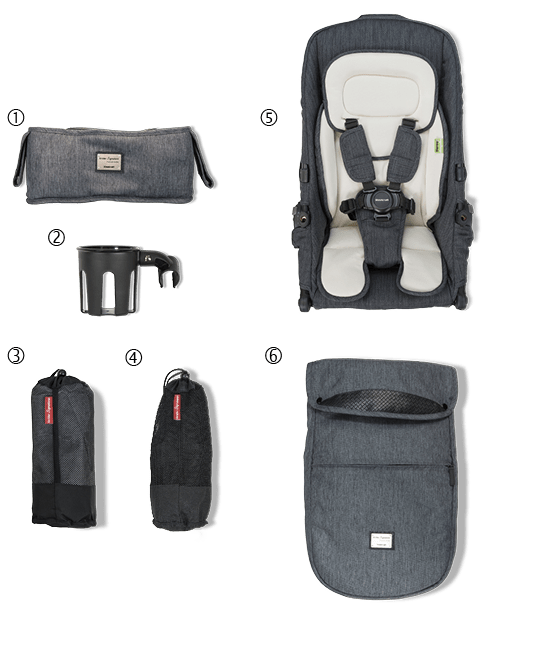 Not only is it stylish, modern and designed to change with your family’s needs, it also provides supreme value with amazing new features and accessories. 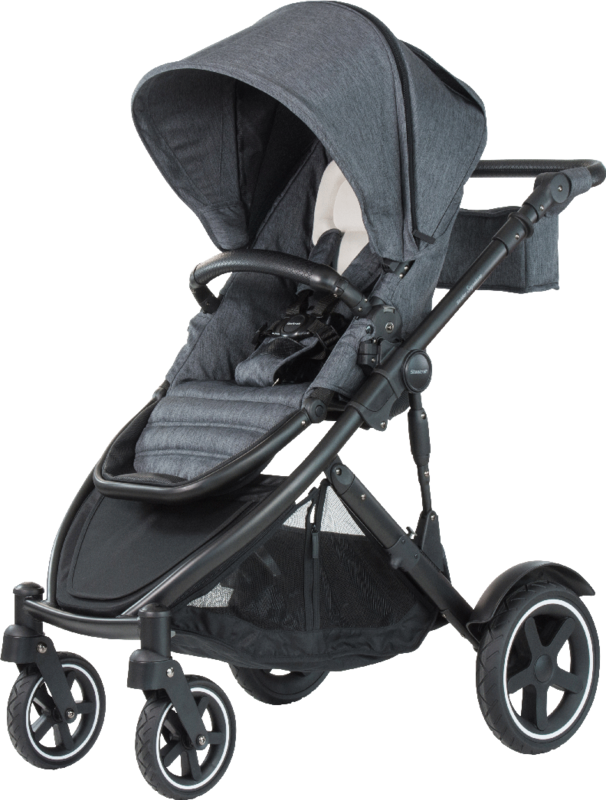 Baby can relax in our Strider Signature™ bassinet which has also been tested and approved for overnight sleeping. 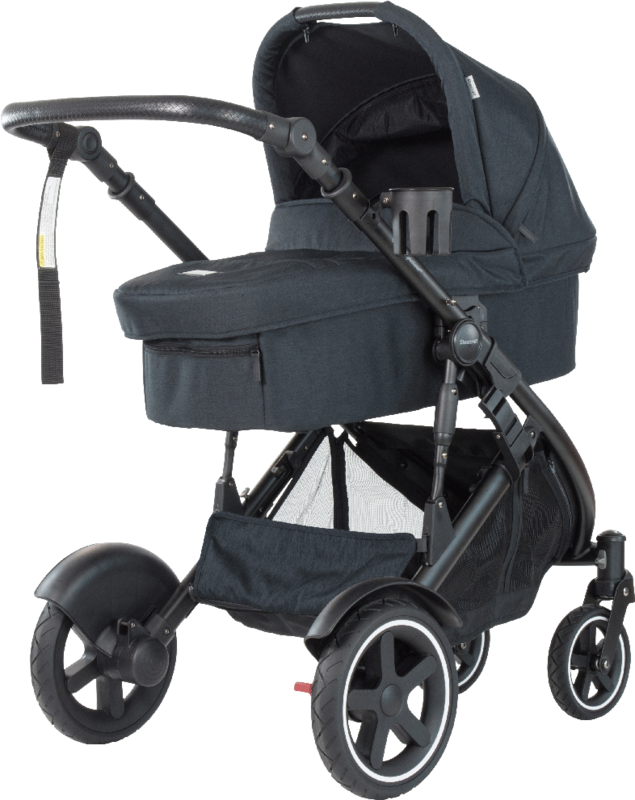 Suitable from birth up to 9kg. 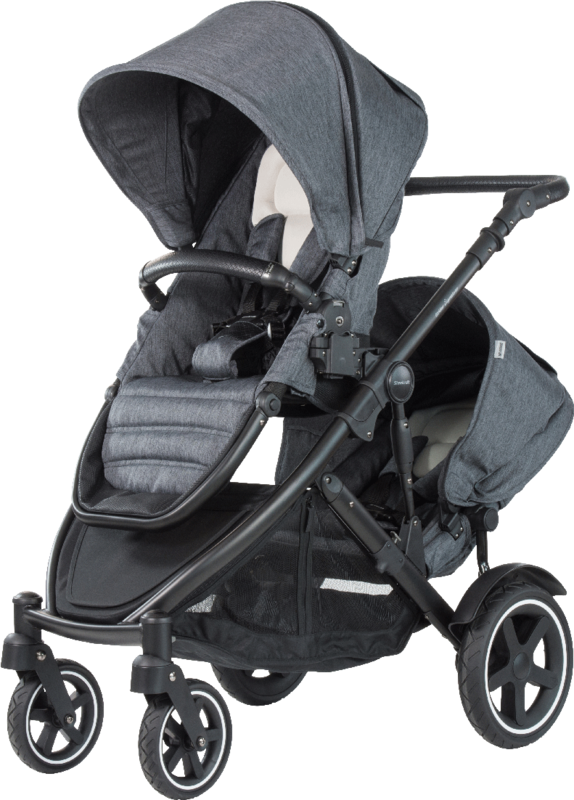 It’s compatible with the Steelcraft baby capsule and Britax Safe-n-Sound Unity range of baby capsules. 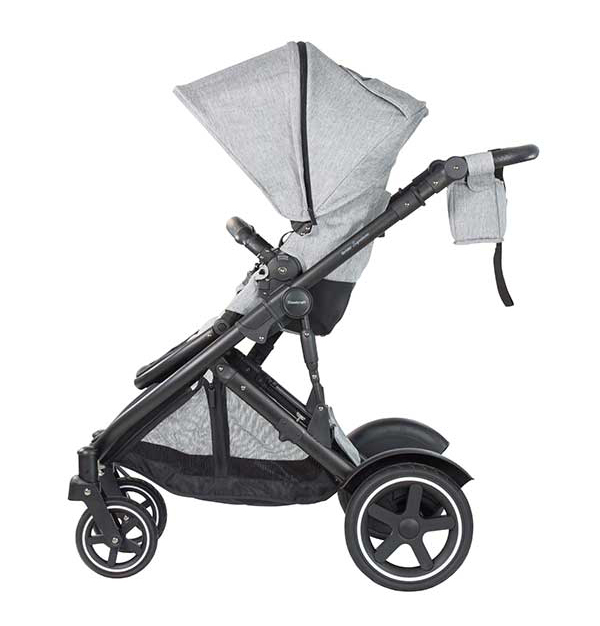 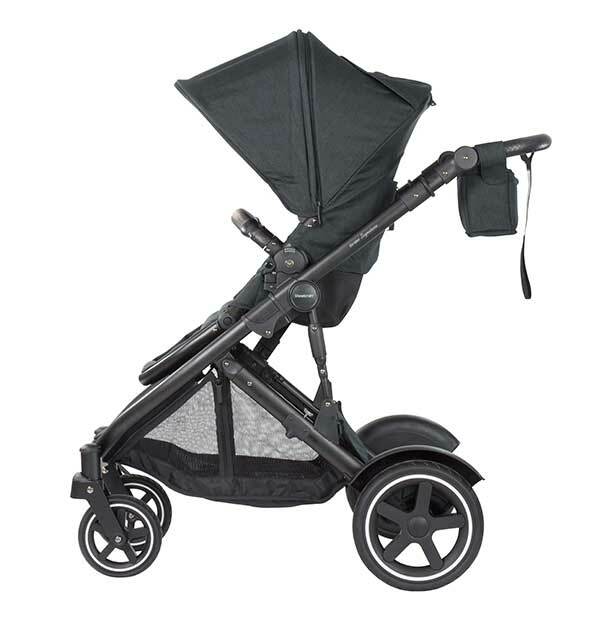 Transfer from the car to our Steelcraft Strider Signature™ stroller, click and go. 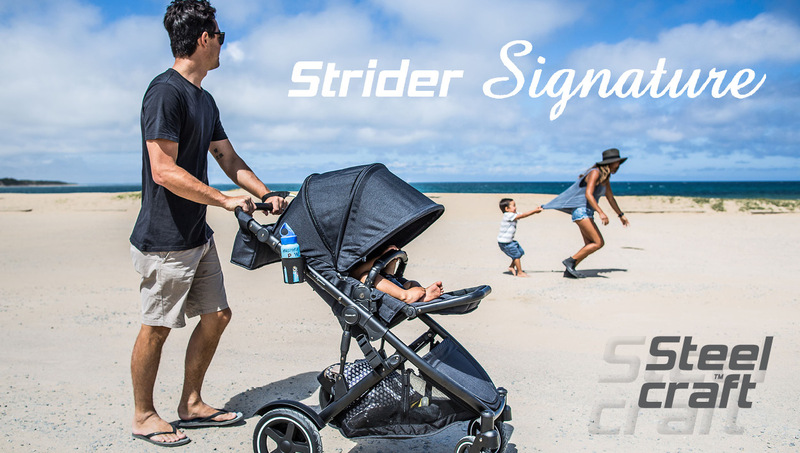 Our Strider Signature™ stroller easily accommodates a growing family by converting it to tandem mode for twins or two children of different ages. 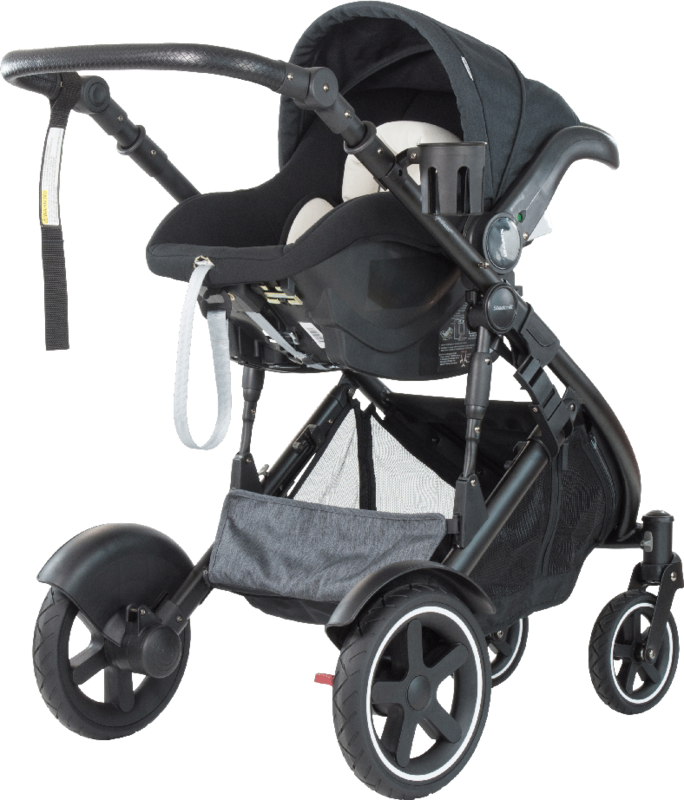 There are endless configurations and adjustments to suit your needs.